Lindsay Landscape is serious about your landscaping career. We are always looking for dedicated landscape professionals that have committed to working in the “green” industry as a career. 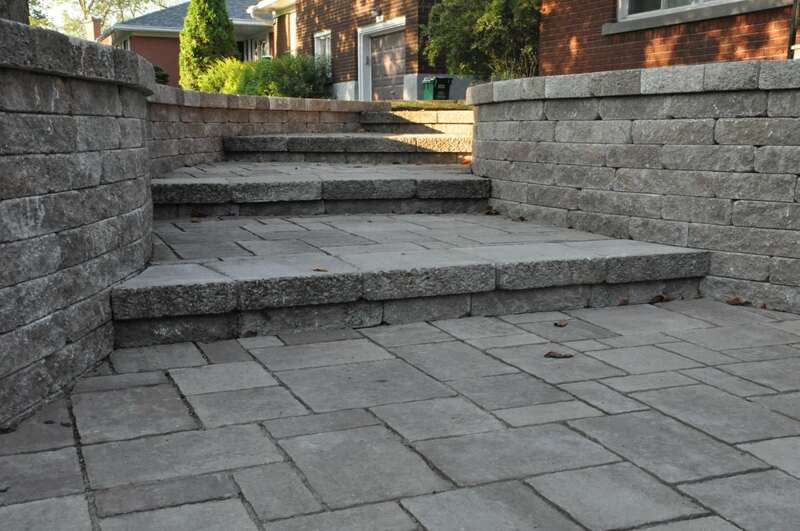 Lindsay Landscape Ottawa provides our clients with Grounds Maintenance, Turf Care, Snow Clearing and Design and Build services. Our clients include both Residential and Commercial properties. If you would like the opportunity to meet and discuss employment opportunities with Lindsay Landscape please complete the form below and include your resume. We look forward to hearing from you!